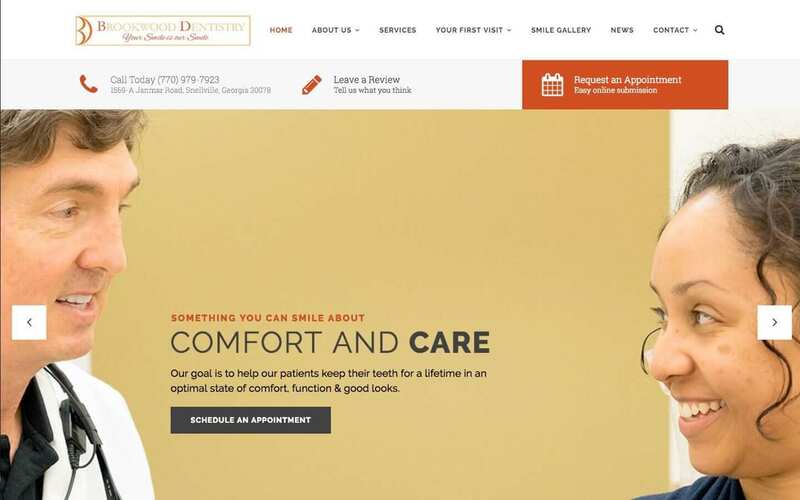 At Brookwood Dentistry, their goal is to help their patients keep their teeth for a lifetime in an optimal state of comfort, function and good looks. 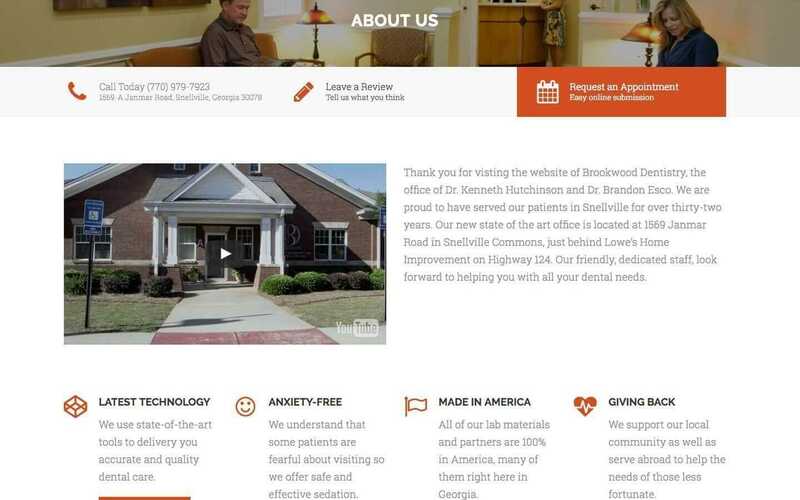 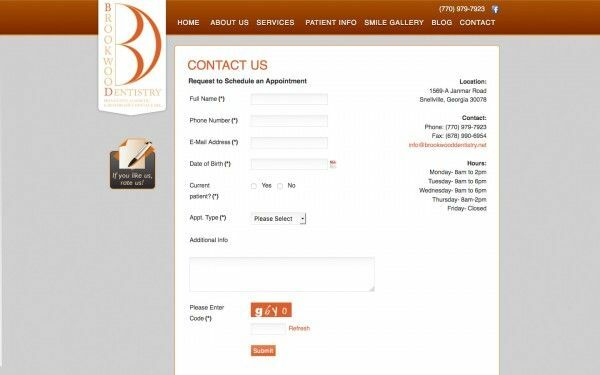 Brookwood Dentistry is the office of Dr. Kenneth Hutchinson and Dr. Brandon Esco located in Snellville, Georgia. 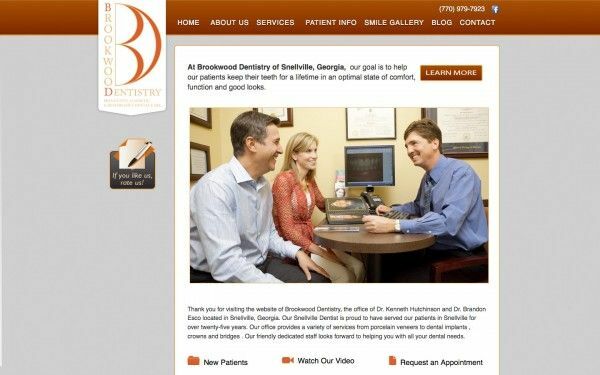 They are proud to have served patients in Snellville for over twenty-five years. 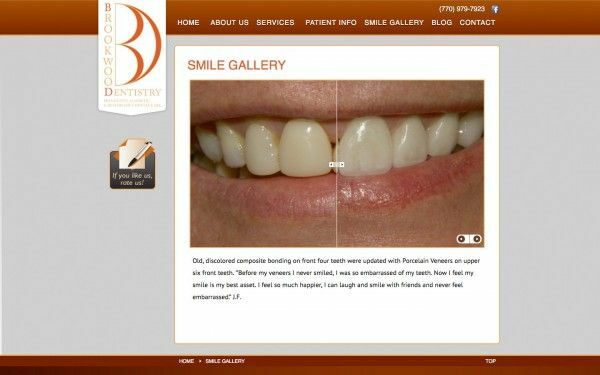 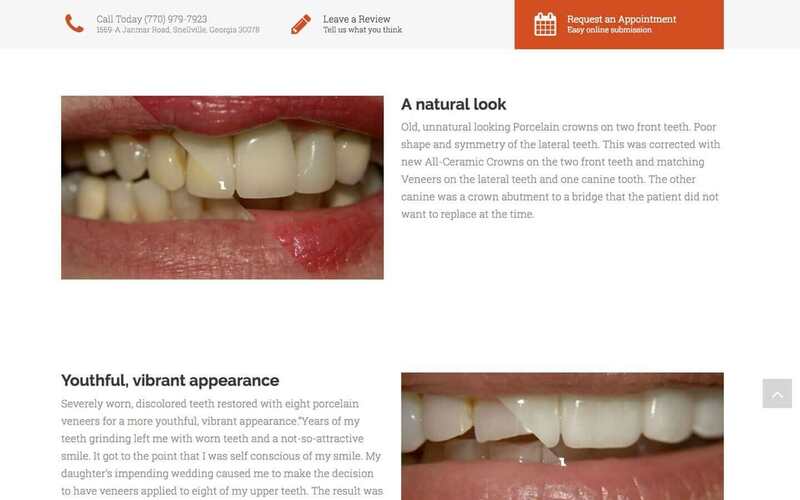 Their office provides a variety of services from porcelain veneers to dental implants , crowns and bridges .